Tokyo is the capital of Japan and one of the largest metropolises in the world with over 8 million people living at its heart. You can get a taste of the city’s hustle and bustle at Shibuya’s famous “Scramble Crossing”, yet you can also enjoy serenity and peace in places like Shinjuku Gyoen or the imperial palace. Trains and buses virtually web the city, making easy access to various places around Tokyo. Konbini(convenience stores) and vending machines operate 24/7 and can provide you with everything you need. When the trains stop, there’s always the option taking of a late-night bus or a taxi. Many travel spots are quite close to each other so there’s always the option of walking while taking a good look at the cityscape as well. 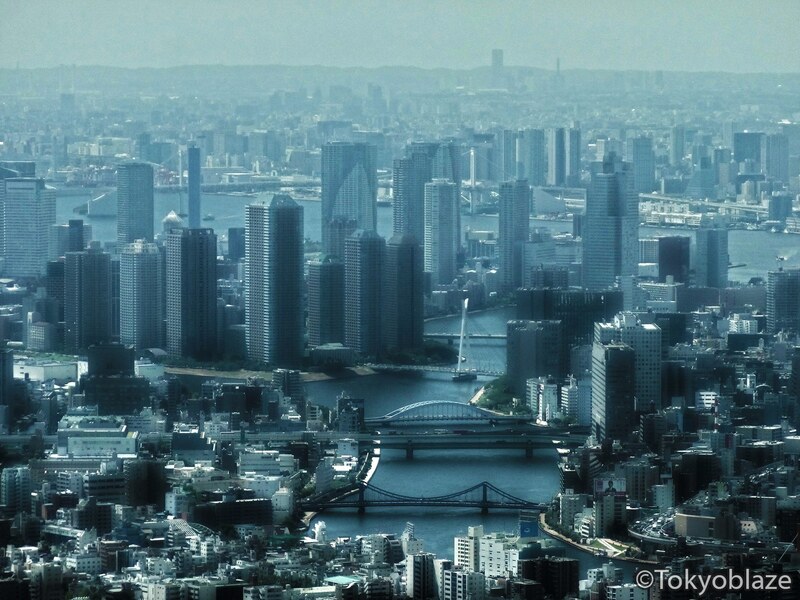 Although officially a metropolis, Tokyo is often described as a city. This “city” usually refers to the “23 wards” or “special wards” of Tokyo and comprise the central area of Tokyo Metropolis. Outside of the 23 wards, there are areas where the landscape can be more suburban and country-like. In fact, the eastern-most part of Tokyo Metropolis is mountainous and is not “metropolitan” at all. Many urbanites flock to these areas to go hiking and to get away from the hustle and bustle of central Tokyo. From overseas, Tokyo can be accessed via Narita Airport or Haneda Airport. 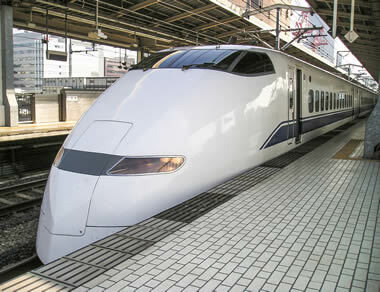 From places around Japan, Tokyo can be accessed via the high-speed bullet train, called the Shinkansen. The Shinkansen can also be used to go to and from places such as Osaka, Kyoto, Hakata, Hiroshima, Morioka, Nagano, Kanazawa, and of course, Tokyo. There are also several ferries that operate out of Tokyo to Tokushima, Kyushu, and Okinawa.